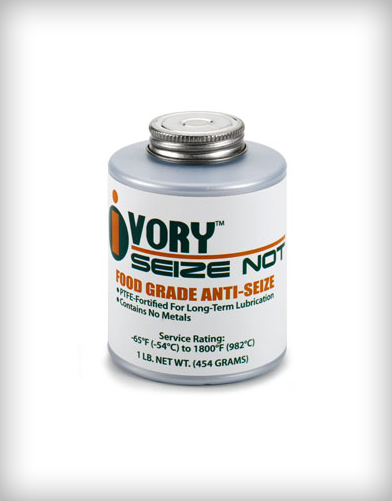 Food-Grade Anti-Seize and Thread Sealant. 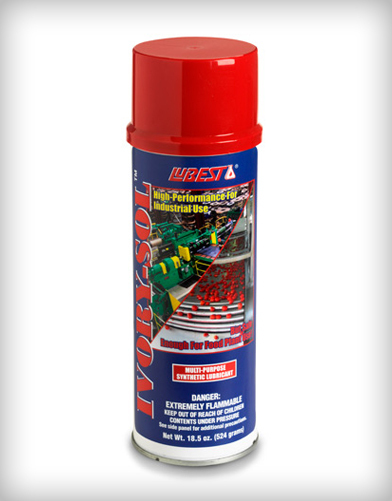 Premium, para-synthetic blend of PTFE and aluminium complex grease. 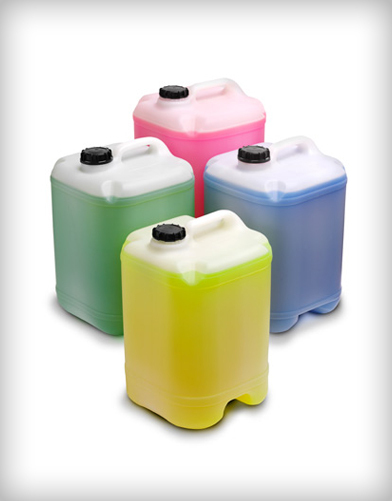 Anti-seize provides long-term lubrication and protection. Brush-top applicator allows for easy application without creating a mess. 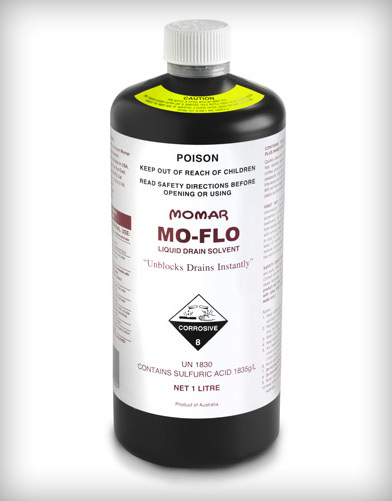 Use in industrial plants, food-processing plants, packaging plants, and bottling plants where incidental contact with food may occur. Apply to nuts, bolts, gaskets, valves, chain drives, conveyor systems, oven bearings, pump gears, parts, and fittings.